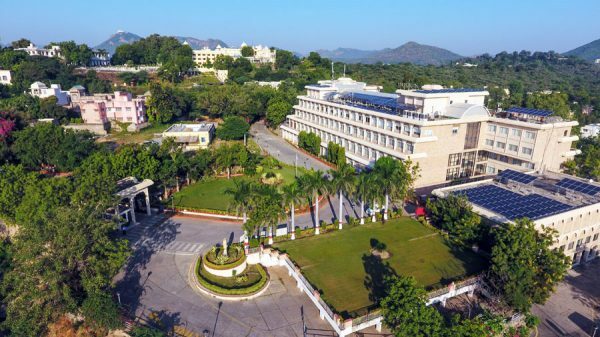 Udaipur : Hindustan Zinc, the only Indian Mining company featured in The Sustainability Yearbook 2019 by RobecoSAM (Global ESG data rating and benchmarking agency) for second consecutive year as Sustainability Leaders (As Member) out of 76 Metal and mining companies globally. Sustainability Yearbook is annual publication by RobecoSAM that benchmarks the sustainability performance of the world’s largest companies and includes 15% of companies in each industry category. The RobecoSAM analyzed the corporate sustainability performance of companies across 60 industry category and out of 2686 only 458 companies qualified for inclusion on Sustainability Year Book 2019. Apart from Hindustan Zinc eight other Indian companies featured in this year’s Mahindra, Ambuja cement, Mahindra financial services, Wipro, Tech Mahindra, Infosys, Tata consultancy & Tata Steel. It’s a proud moment for HZL and this achievement is the testament to HZL’s strong commitment and continuous efforts towards sustainability.